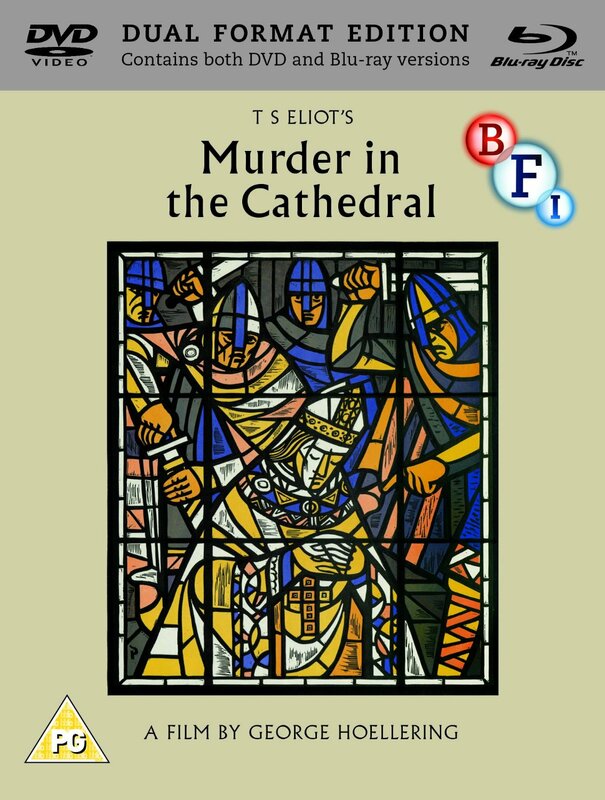 This adaptation of TS Eliot's classic verse drama is released for the first time on Blu-ray and DVD in this strictly limited Dual Format Edition. 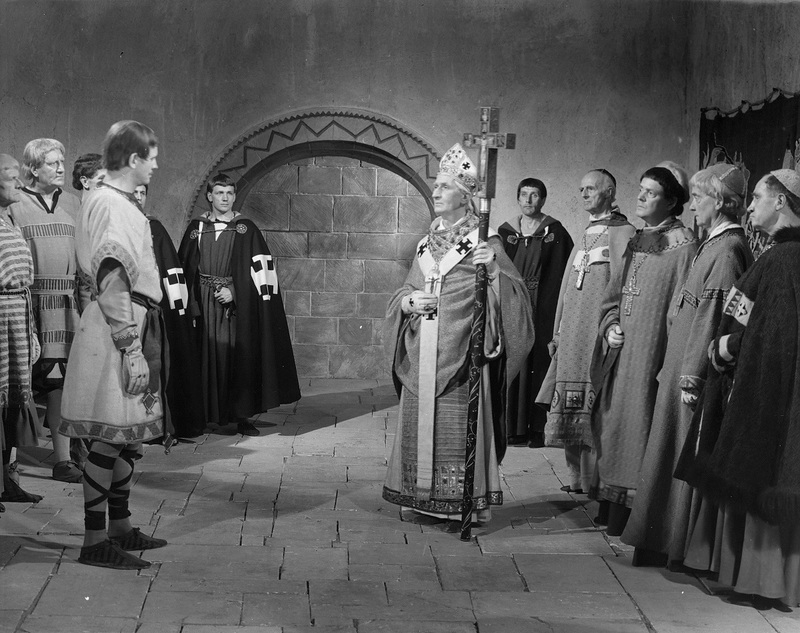 Recounting the love-hate relationship between 12th century British monarch Henry ll and the Archbishop of Canterbury, Thomas Becket, the film is unique in its use of mainly non-professional actors to tell the story of Becket's temptations before he was murdered in Canterbury Cathedral in 1170. 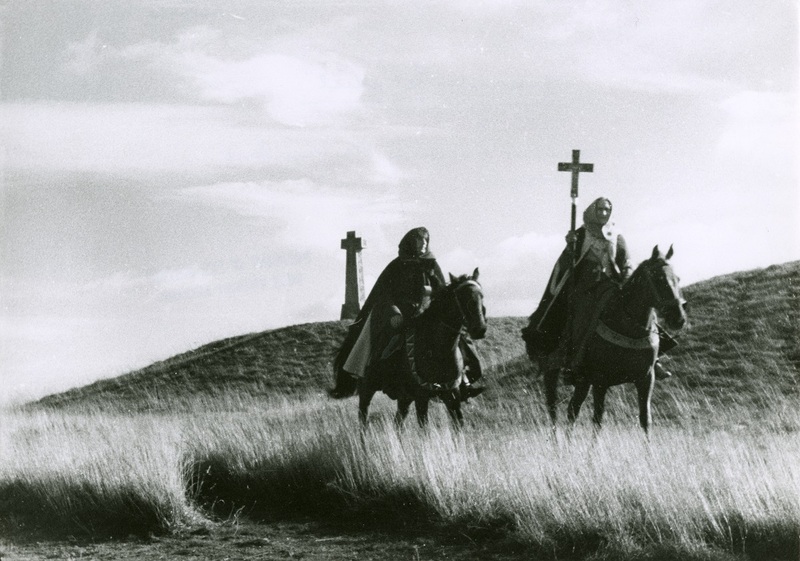 This rarely-seen film features Eliot s voice as well as music by the internationally renowned composer Làszló Lajtha. Also included in this specially-curated edition are three of Hoellering's richly evocative short films.